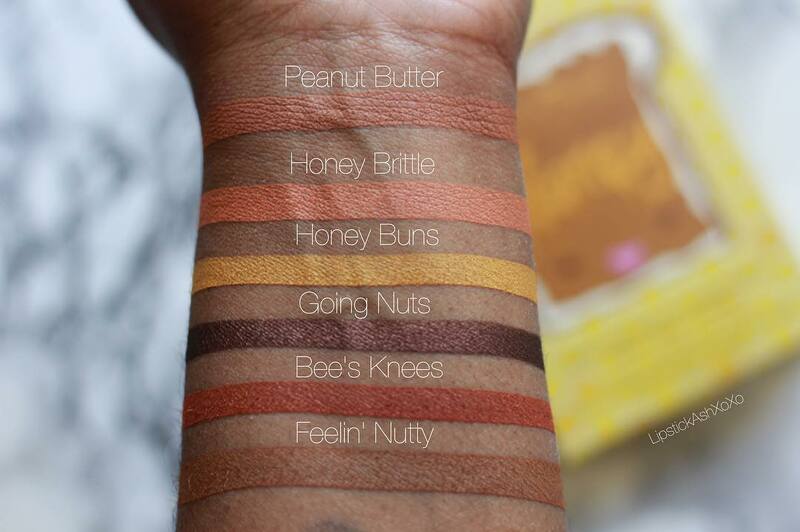 Too Faced Peanut Butter and Honey Eye Shadow Palette Swatches | Top Beauty Blog in the Philippines covering Makeup Reviews, Swatches, Skincare and More! 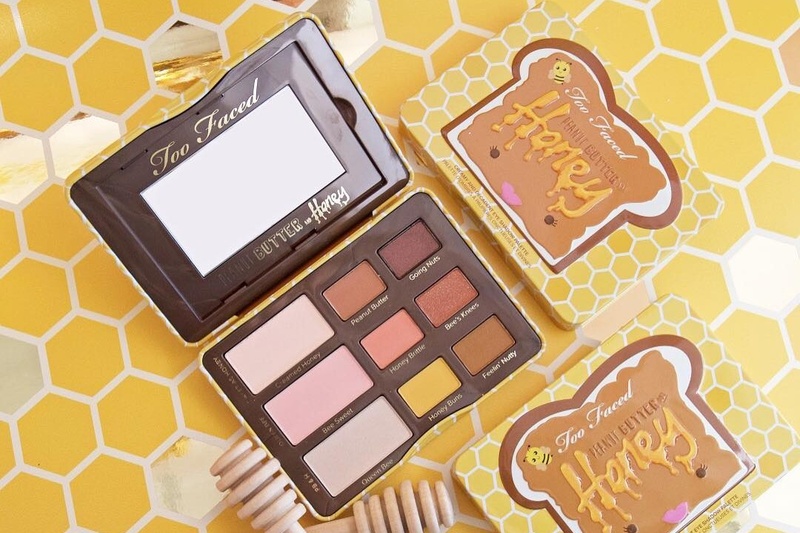 Here are the swatches of the new Too Faced Peanut Butter and Honey Eye Shadow Palette – a limited edition palette featuring nine delicious matte, shimmer and creamy shades of warm neutrals, amber pearls and honey velvets. Infused with antioxidant-rich cocoa powder and a sweet peanut butter and honey scent, this collection will have you buzzing with happiness. Peanut Butter and Honey is a limited edition palette featuring nine delicious matte, shimmer and creamy shades of warm neutrals, amber pearls and honey velvets. Infused with antioxidant-rich cocoa powder and a sweet peanut butter and honey scent, this collection will have you buzzing with happiness. Inspired by the social media sensation that is Peanut Butter from Too Faced's bestselling Semi-Sweet Chocolate Bar Collection, Too Faced Co-Founder and Chief Creative Officer Jerrod Blandino is bringing you a new peanut butter palette spun with a gilded honey angle to take those rich peanut buttery shades and give them a bronzy twist for a touch of glamour. I love the packaging and amazing swatches. the packaging is always sooo cute with too faced!! haha :) ive been meaning to get this but since then i found the zoeva cocoa palette and I'm in love!!!! Paleta com cores maravilhosa com ótimo resultado, obrigado pela visita. Gosh that packaging is just so fun and adorable!